We offer a wide variety of top quality services to fit your needs. 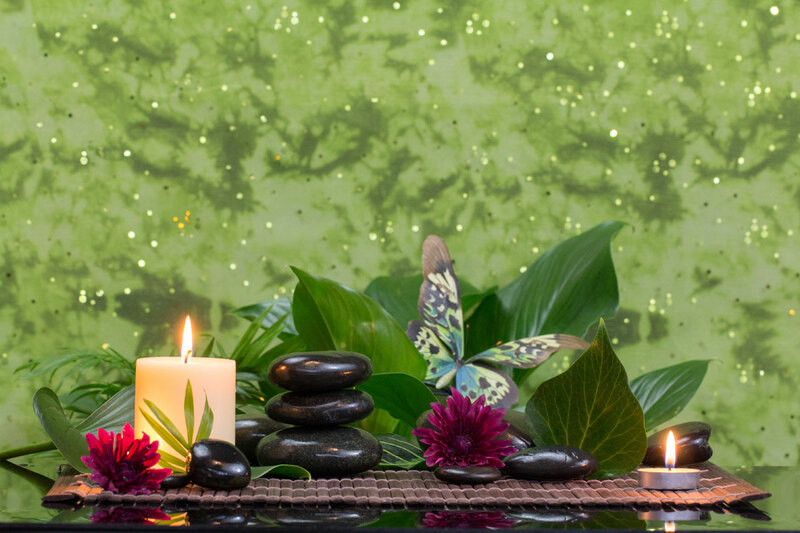 Our experienced staff will help you determine the best services for your needs and deliver the kind of quality and value you expect from a professional day spa . Our location is designed to make your experience enjoyable and leave you feeling inspired! Check out our complete service menu below to get a feel for what we do. This 100% marine collagen treatment is a unique way to fight wrinkles around the eye area. Cleansing and facial massage, steam exfoliation, extractions, customized mask, day and eye cream. This treatment mask joins a high concentration of vitamin C with pure freeze-dried seaweed to help refine, smooth and reduce fine lines, strengthens skin's elasticity, and reverse sun damage. Provides an unsurpassed astonishingly visible result that can only be described as "luminous". Recommended for all skin types except sensitive and acne. The most advanced defense against aging. This opulent anti-aging treatment lavishes your skin with pure Caviar Extract, Pearl Extract and a revolutionary blend of phyto-extracts. The treatment increases skin elasticity, oxygenation and reduces expression lines. Designed specifically for clogged, congested and acne skin. A unique combination of enzymes and steam help to exfoliate and remove dull surface skin cells, white superior botanicals, glycolic and salicyclic acids, help reduce future breakouts, control sebum production and help heal skin. Recommended for acne prone skin of all ages. A soft lift-off mask with a rubber consistency has a cool feeling upon application. This highly effective treatment leaving the skin firm, refreshed, and vital. Recommended for all skin types especially irritated, sunburned, and ultra-sensitive skin. This soothing and hydrating treatment includes a gentle cleansing, green tea soothing serum and a rose thermal lift off mask. Reduce redness, ease blotchiness, and calm the skin with the visual relief solution! Recommended for anyone suffering from Rosacea or sensitive skin. Lumafirm Lift and Glow Facial renders your skin ultra luminous with a firmer, tighter and more youthfully defined appearance. Exclusively formulated with the latest in freeze-dried technology,this remarkable treatment is ideal for any skin type showing signs of aging. Perfect facial for a special event! Provides the skin with double exfoliation, removing dead skin cells and fine hair (this is not a permanent hair removal). Perfect for all skin types. Please call (239)263-1664 for our appointment policies. © 2019 Spa 41, All Rights Reserved. Unauthorized duplication is prohibited.